The proportions of the rectangular case with huge second cutout cries out for opening the enamel dial to reveal the delicate Tourbillon cage. 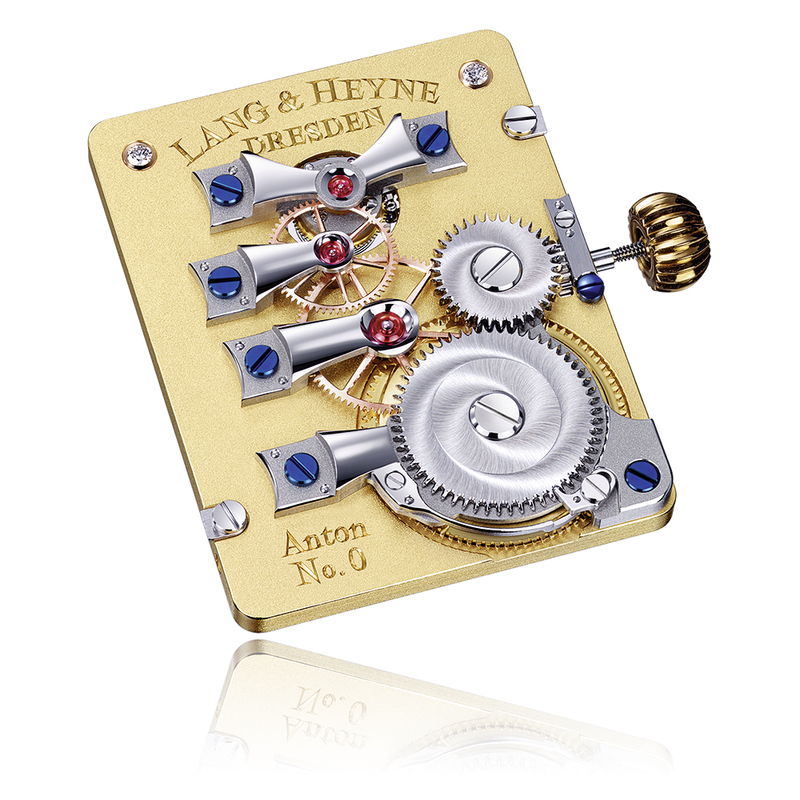 So beautiful is the Saxon way of watchmaking! With our ANTON, you can freely choose your hand types, strap color, buckle type and caliber engraving as you wish. Each watch gets its own number that is engraved on the movement. You will receive an incomparable and unique piece of art.